Sebum Equilibrator Program - 2 bottles .175 oz. Sebum Equilibrator Program - 2 bottles, Intensive Action it fights durably and efficiently the gloss, blackheads and dilated pores while respecting the natural protective layer of the skin. 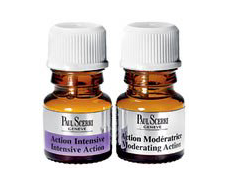 Moderating Action, controls and stabilizes the effects of the intensive action according to the specific needs of the skin. Its draining effect clarifies the epidermis and helps reduce the cutaneous congestion. Clarifying Bath Oil 5.1 oz. Hydro-Activating Bath Oil 5.1 oz. Activating Bath Oil, Composed of selected oils, the Hydro-activating bath oil reduces the over moisturizing of the cutaneous tissues thanks to its stabilizing action. Relaxing Bath Oil 5.1 fl. oz. Toning Bath Oil 5.1 oz. Toning Bath Oil, Composed of selected essential oils, the Toning bath oil tones, stimulates and reinforces the weakened and slackened tissues thanks to the total absorption of the natural active principles it contains. Absolute Clarifying Fluid 1.7 fl. oz. 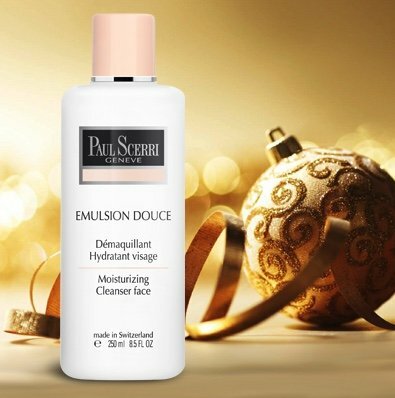 Emulsion Douce,cleanser for very sensitive skin. Dry and Sensitive Beauty Milk 6.8 oz. Dry and Sensitive Beauty Milk - Intended for dry and sensitive skins. Thoroughly cleans the skin while leaving it smooth and well protected. The essential oil of lavender and the calendula oil it contains fight diffused redness and skin sensitivity. Lightening Cleansing Milk 8.5 fl. oz. Lightening Cleansing Milk for Dark Spots 4 fl. oz. Real innovation in terms of treatment against pigmentation spots, the Mela Control technology permits to control the action of the tyrosinate (responsible for the formation of melanin) and consequently, regulates the production of melanin which is responsible for the pigmentation. Oily and Impure Beauty Milk 6.8 oz. Oily and Impure Beauty Milk, Fluid emulsion rich in emollient oils, intended for oily and impure skins. Its composition rich in essential oil of lemon, triclosan, and calendula oil fights impurities. 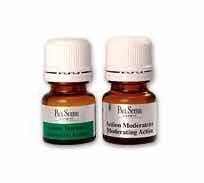 Its slightly astringent action helps clear and tighten pores. Lightening Cream 1.7 fl. oz. 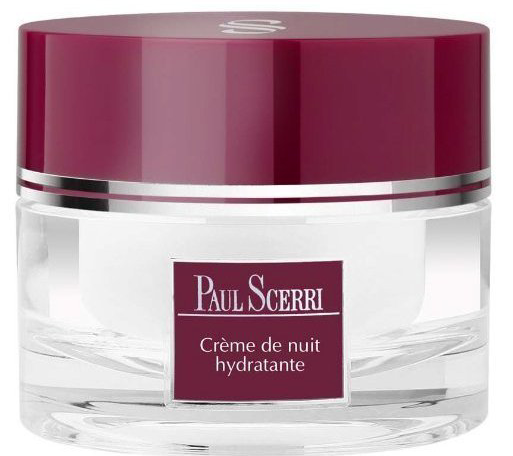 Moisturizing Night Cream 1.7 fl. oz. Optimale Toning Body Cream 6.8 fl. oz. Perfection Body Cream 6.8 fl. oz. Solutive Vitalizing Body Cream 6.8 fl. oz. Osmovital is a beauty product which corrects efficiently eye contour imperfections. The active substances that it contains and its draining action correct circles and puffiness under the eyes. Applied regularly it stimulates and reinforces the elasticity of the skin. Osmovital Plus Ultra Active Eye Contour Creme 0.51 oz. Eye Cream - Contains nourishing and revitalizing elements essential for the sensitive area of the eye contour. 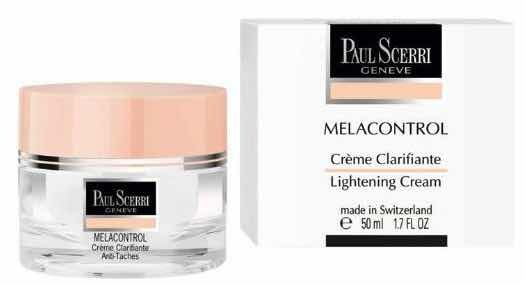 Mela Control Lightening Cream 1.7 oz. 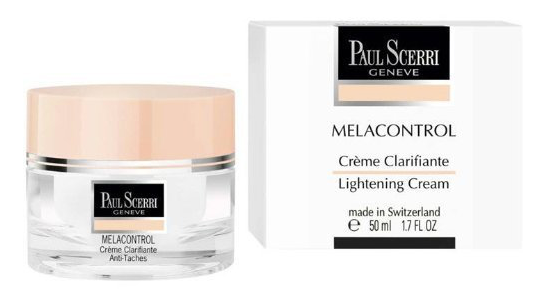 Mela Control Lightening Cream - Applied day and night on the whole face and neck, the Lightening Cream for dark spots, with its exclusive natural complex, lightens the pigmentation spots and contributes to the suppleness and the elasticity of the skin. It also contains sunscreens to enhance its protective effect. Lightening Lotion for Dark Spots 8.5 fl. oz. Moisturizing Lotion Without Alcohol 8.5 fl. oz. Eye Make-Up Remover 4 fl. oz. Clarifying Facial Mask 3.4 fl. oz. 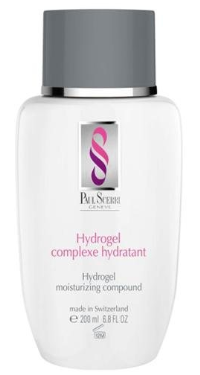 Hydrogel Moisturizing Compound 6.8 oz. Nourishing Facial Mask 3.4 fl. oz. Clarifying Cream, Sensitive Skin 1.7 fl. oz. 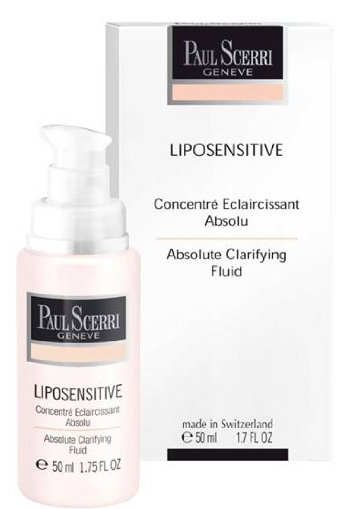 Clarifying Cream, Sensitive Skin, 1.7 fl. oz.- Especially created for sensitive skin, the active clarifying and desensitizing elements will bring freshness and clarity to the skin. Moisturizing Body Milk 6.8 fl. oz. Moisturizing Day Cream 1.75 oz. This item is BACKORDERED from the manufacturer. Moisturizing Day Cream - Adds the indispensable nourishing elements needed to preserve the skins elasticity and natural beauty. Osmovital Day Cream, Mature Skin 1.7 oz. Osmovital Day Cream (mature skin) - Specially created for devitalized skins, the Osmovital day cream is fine, light and of supple texture. It leaves the skin silky, nourished and brings out its natural sheen. Osmovital Night Cream (Formerly Anti Aging) 1.7 oz. Purifying Day Cream 1.7 fl. oz. Sebum Equilibrator Day Cream 1.75 oz. 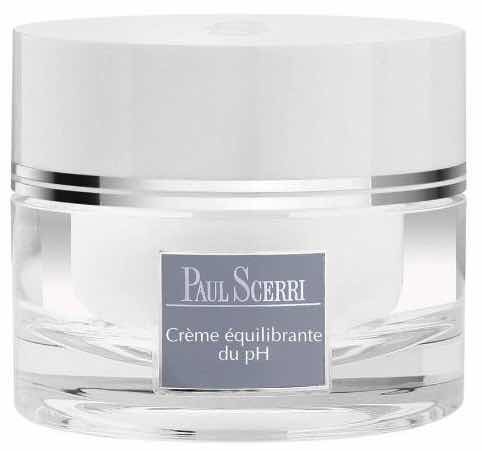 Sebum Equilibrator Day Cream - To be used in all types of oily and normal skin/dilated pores. Slightly astringent. Preserves the skins natural lipidic film. Sensitive Day Cream 1.75 oz. Sensitive Day Cream - This day cream is specially created for sensitive skins. Calms, clears and strengthens the cutaneous tissues. 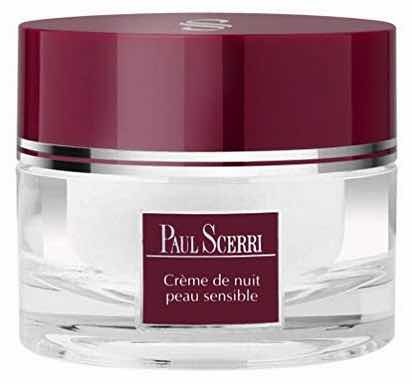 Sensitive Night Cream 1.7 oz. Sensitive Night Cream - This rich and nourishing night cream brings to the skin all the elements necessary to its equilibrium. Calms, clears and strengthens the cutaneous tissues. Toning Night Cream 1.7 Fl. Oz. Toning Day Cream 1.7 oz. Toning Day Cream - To be used for all types of slackened tissues, atonic and dehydrated skin. Adds the necessary elements for elasticity and toning. Clarifying Body Oil 8 fl. oz. 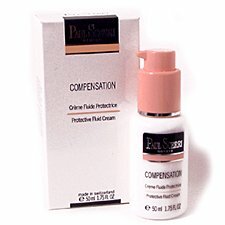 Protective Fluid Cream 1.75 oz. 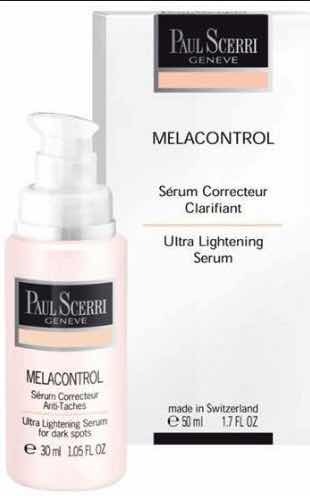 Mela Control Lightening Serum 1.0 oz. 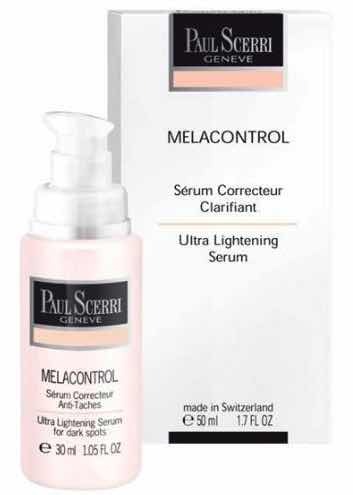 Mela Control Lightening Serum - Is a non-sticky fluid gel which contributes effectively to make the carnation clear and uniform. 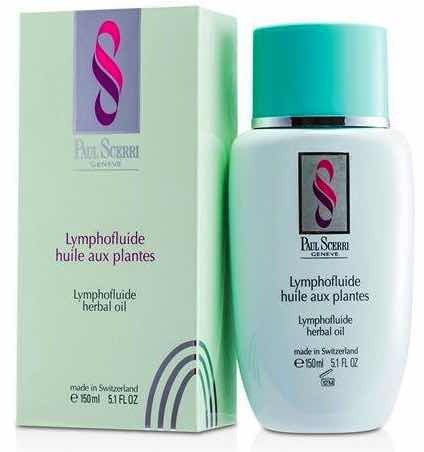 Apply in combination with the Lightening Cream, it emphasizes its action. Melacontrol Ultra Lightening Serum 1.7 fl. oz. Ultra Lightening Serum 1 fl. oz. Dry and Sensitive Skin Lotion 6.8 oz. Dry and Sensitive Skin Lotion - Clarifying and nourishing. For all types of dry, ultra dry, atonic, wrinkled skin with a tendency to diffused redness. 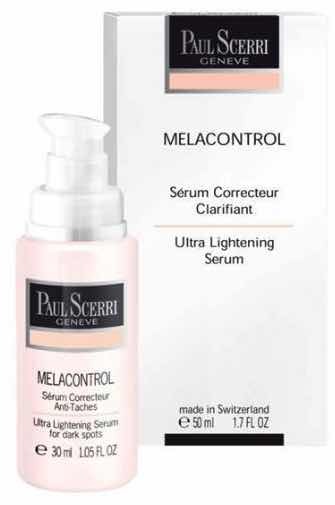 Mela Control Lightening Lotion - Applied on the whole face with a cotton pad, this essential complement to the Lightening Cleansing Milk helps to lighten the dark spots and brings freshness and suppleness to your skin. Oily and Impure Skin Lotion 6.8oz. Oily and Impure Skin Lotion - For all types of oily and impure skin. Alcohol free, contains sodium PCA, sodium lactate, burdock root and calendula extracts which purify the epidermis, stabilize the excess sebum and bring back suppleness and elasticity to the skin. Ph Balancing Lotion 6.8 oz. Ph Balancing Lotion - A softening lotion without alcohol, to be used for all types of mixed and oily skin with excessive sweating and diffused redness. Physiologically stabilizes the skin pH. Toning Program 2x .24 fl. oz.